Mapletree Logistics Trust's 3QFY19 DPU +5.0% y-o-y. Robust rental reversion of 4.5%. MAPLETREE LOGISTICS TRUST (SGX:M44U) reported a strong set of 3QFY19 results which met our expectations. Gross revenue and NPI jumped 23.0% and 25.9% y-o-y to S$120.8m and S$104.5m, respectively. This was driven by organic growth, contribution from the completed redevelopment of Mapletree Ouluo Logistics Park Phase 1 and acquisitions. DPU grew at a smaller pace of 5.0% y-o-y to 2.002 S cents as a result of higher borrowing costs and a larger unit base, but this was the strongest y-o-y growth delivered by Mapletree Logistics Trust since 1QFY15. On a 9MFY19 basis, Mapletree Logistics Trust’s NPI rose 17.3% to S$284.5m and this constituted 73.5% of our FY19 forecast. DPU of 5.917 S cents represented growth of 4.2%, and this accounted for 74.6% of our full-year projection. Besides Mapletree Logistics Trust’s healthy DPU growth, its rental reversions also gathered pace during the quarter, coming in at +4.5% (1QFY19: +2.0%; 2QFY19: +1.3%). This was driven largely by Hong Kong, China, Singapore and Vietnam. Its portfolio occupancy held firm at 97.7% (+0.1 ppt), with only China recording a dip in occupancy rates from 98.3% to 95.8%. 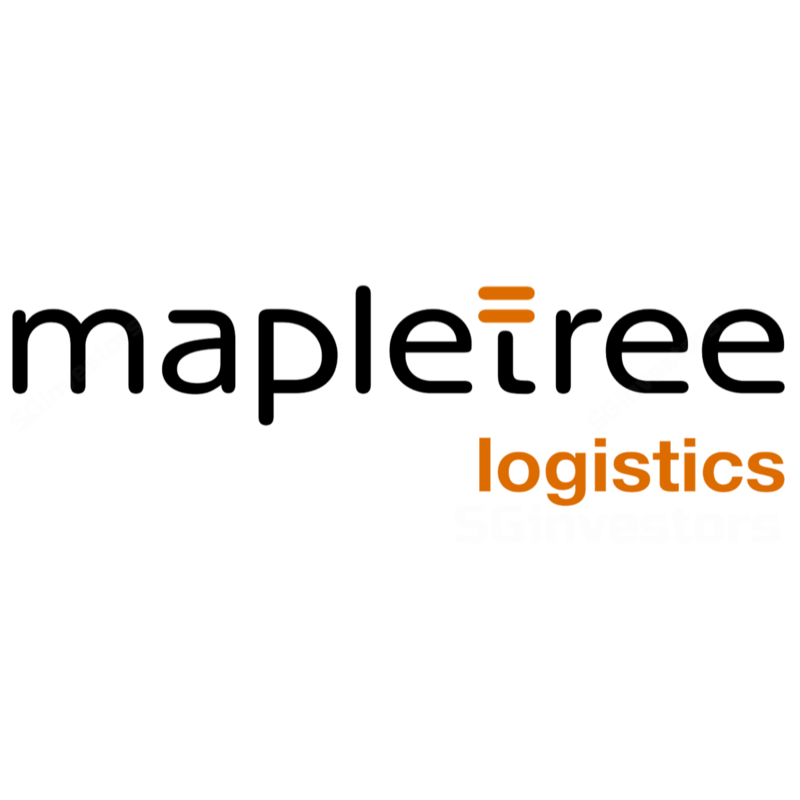 Mapletree Logistics Trust continued to diversify its portfolio. While already having a presence in Australia, Mapletree Logistics Trust made its maiden entry into the Brisbane logistics market with the acquisition of the Coles Distribution Centre warehouse (expected NPI yield: 5.7%) on 28 Nov 2018. It also completed the acquisition of Wonjin Logistics Centre in South Korea a day later for a purchase consideration of KRW37.85b (~S$46.4m) and this translates into an expected initial NPI yield of 6.5%. Last but not least, Mapletree Logistics Trust had entered into a conditional asset transfer agreement with Unilever International to acquire a warehouse in Vietnam-Singapore Industrial Park I, Binh Duong province, Vietnam for a purchase consideration of VND725.1b (~S$43.0m). This property is designed with Grade A building specifications and is expected to generate an initial NPI yield of 8.3%. Incorporating the aforementioned acquisitions, we raise our FY19 and FY20 DPU forecasts by 0.2% and 2.2%, respectively, and consequently our fair value estimate from S$1.37 to S$1.40.